first tour of THE END coming up!! make your own FIRE music folks!!! thank you Austin Discovery school for making us all younger! peace & fire //// FIRE! Fire! 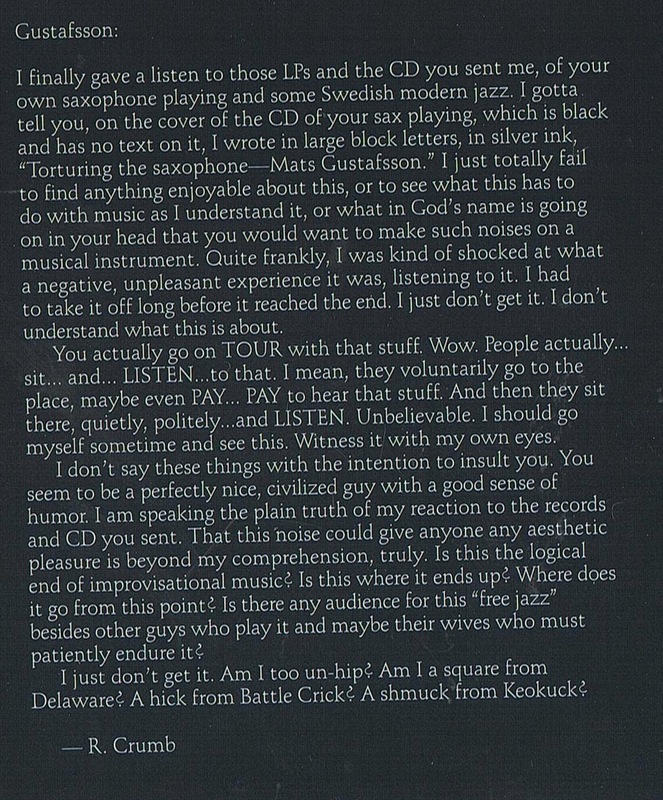 on tour in USA ——- amaing review in classic Rolling Stone from Big Ears Fest! a late change for the gig in NYC, on the ongoing trio tour of FIRE! big time – US PREMIERE for FIRE!!!! SEE YA IN A MINUTE!!!!!! 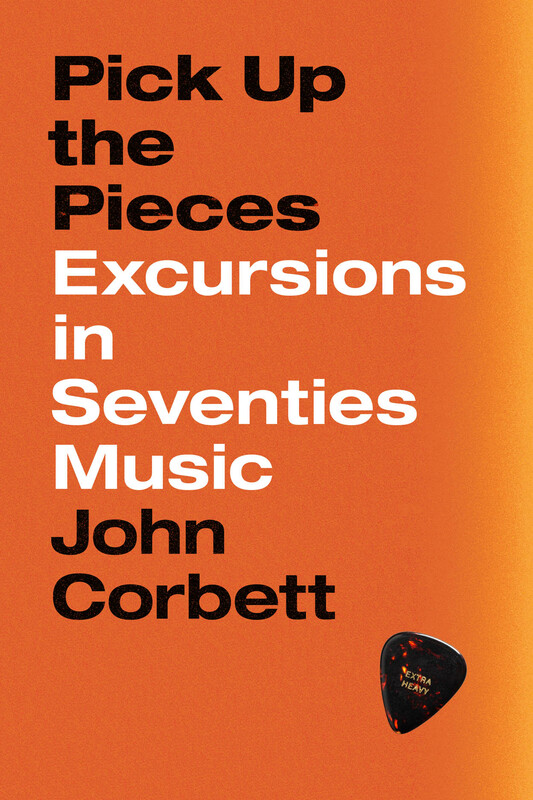 Check john corbetts latest book out – a bizarre and beautiful study of the 70s – mindsets, mechanics and all related! one piece of vinyl a day keeps the doctor away! new project in berlin – at the GREAT max hetzler´s gallery. 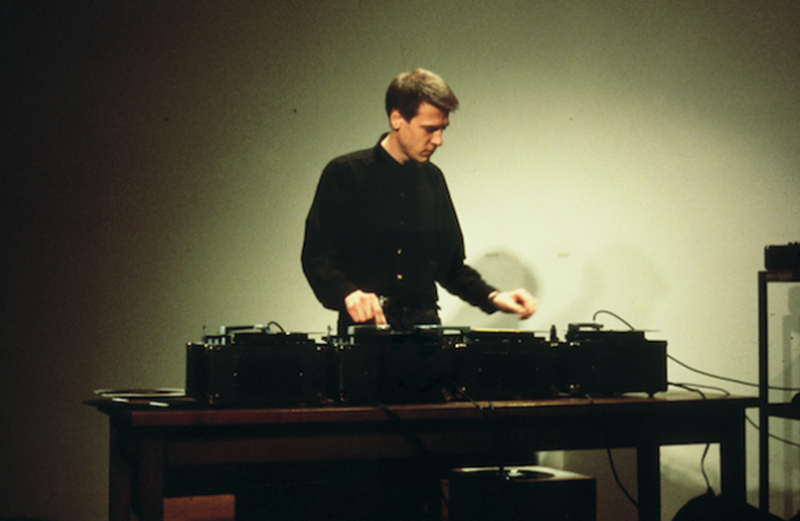 March 12 at 8pm: Heather Leigh & Peter Brötzmann. 8pm PB solo & 9pm Duo. @ HEADZ Berlin. Gitschiner Str. 20. XBerg.